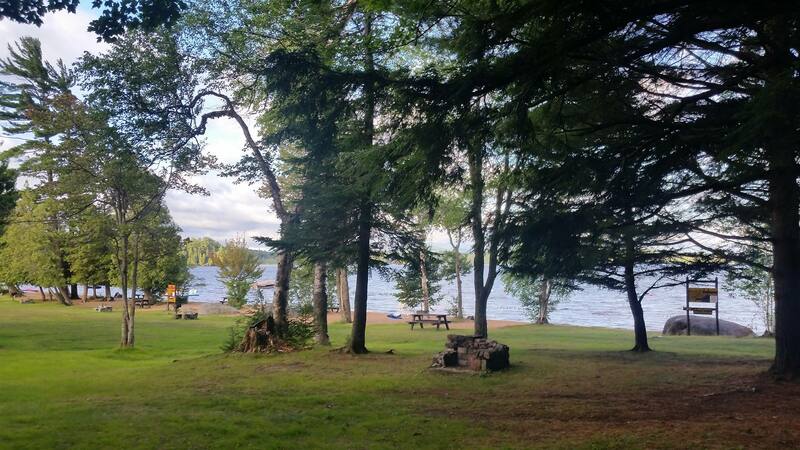 Raquette Lake boasts several state campgrounds and acres and acres of State Land offering RV Camping, primitive camping and lean-to’s. A broad range of camping is available suitable for any level of experience. 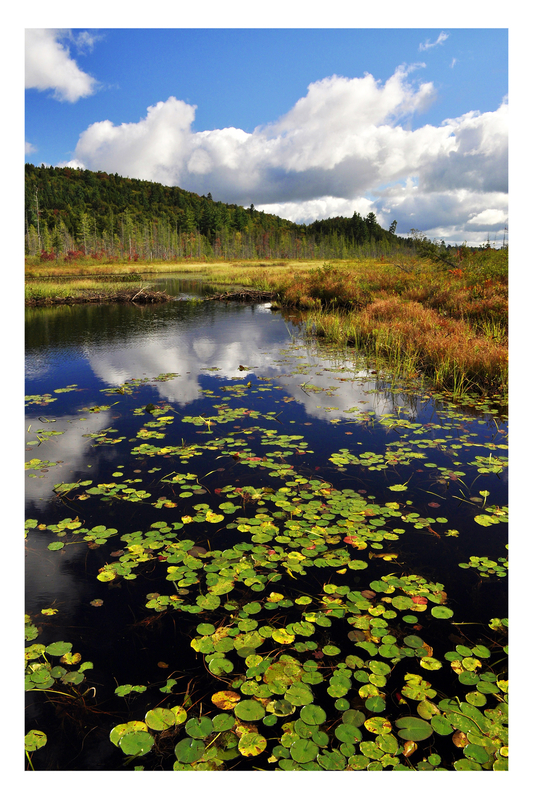 For area hiking trips check out the local businesses for our Hiking Guide in and around Raquette Lake and Long Lake. It’s a suggested guide only and we recommend a visit to one of our shops to procure a USGS topo map to guide you on your way. 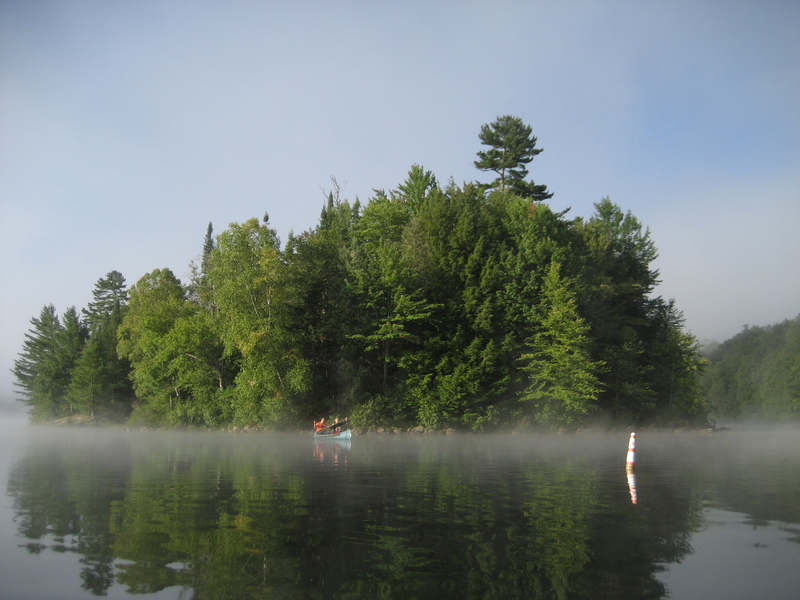 Golden Beach Campground is located on the southeast shore of 5935 acre Raquette Lake. The remote Central Adirondack setting of this facility offers a relaxing, quiet beauty. The campsites offer privacy, and are large and well forested. Camping equipment from tents to 40′ RVs can be accommodated. The campground offers a variety of recreational opportunities including: Canoeing and boating, fishing, hiking and bicycling. Tucked away in seclusion a short way off the main tourist route, this “jewel” of a campground remains one of the best kept secrets in the Adirondacks. Brown Tract Pond Campground is located on the east shore of 146 acre Brown Tract Pond. The remote Adirondack setting of this facility offers a relaxing, quiet beauty all its own. The campsites offer privacy; they are large and well forested. Camping equipment from tents to 30′ RVs can be accommodated. The campground offers a variety of recreational opportunities including: Canoeing and boating, fishing, hiking, and bicycling. Located on the southeast shore of 314 acre Eighth Lake, this campground offers great fishing for lake trout with special salmon ponds adjacent to campground. The campsites offer privacy, they are large and well forested. Camping equipment from tents to 40′ RV’s can be accommodated. Eighth Lake Campground offers a variety of recreational opportunities including: Canoeing and boating, fishing, hiking, and bicycling.